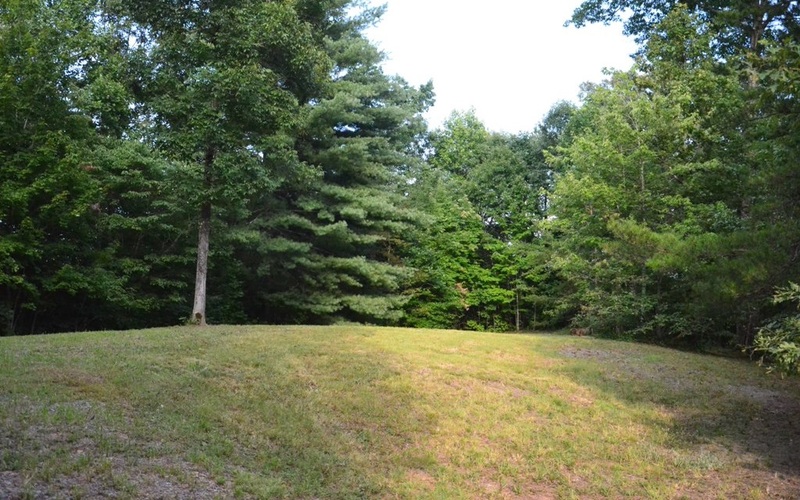 Lot 3 has a building site already in mind for your home with a Mountain View and Toccoa nearby. 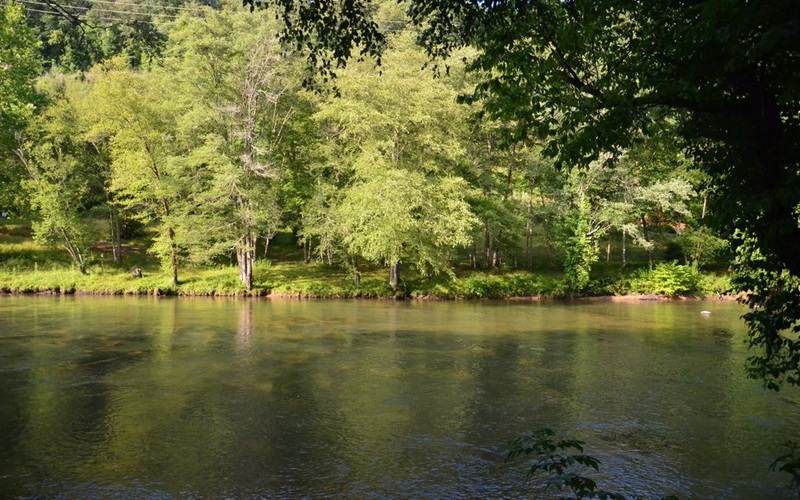 This lot offers nearly 150 feet of river frontage on Toccoa River. 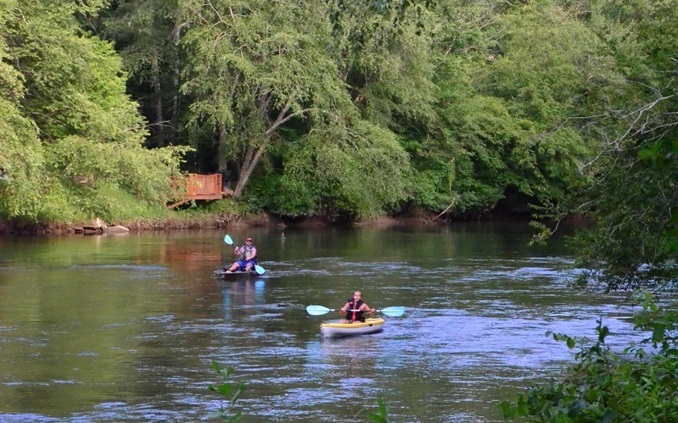 Kelly's Point on the Toccoa offers easy access on the Toccoa to fish, kayak,canoe or bring your hammock and enjoy the peaceful sounds of the river. The development only has three lots left don't miss out, build a home that fits your needs in this community. 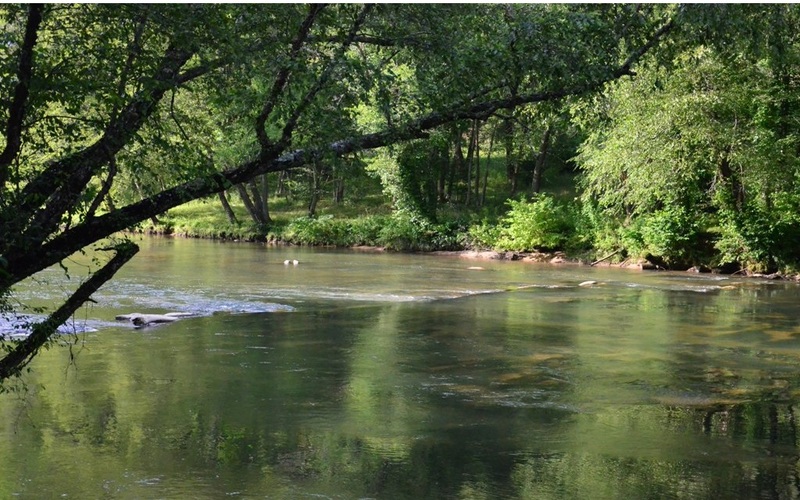 Near to Blue Ridge and Copperhill. Lots 1 & 2 are also available for purchase.